Tropical Storm Bebinca brought torrential rain to parts of South East Asia from 17 August, 2018, causing flooding and landslides that have affected 130,000 and left at least 2 dead. 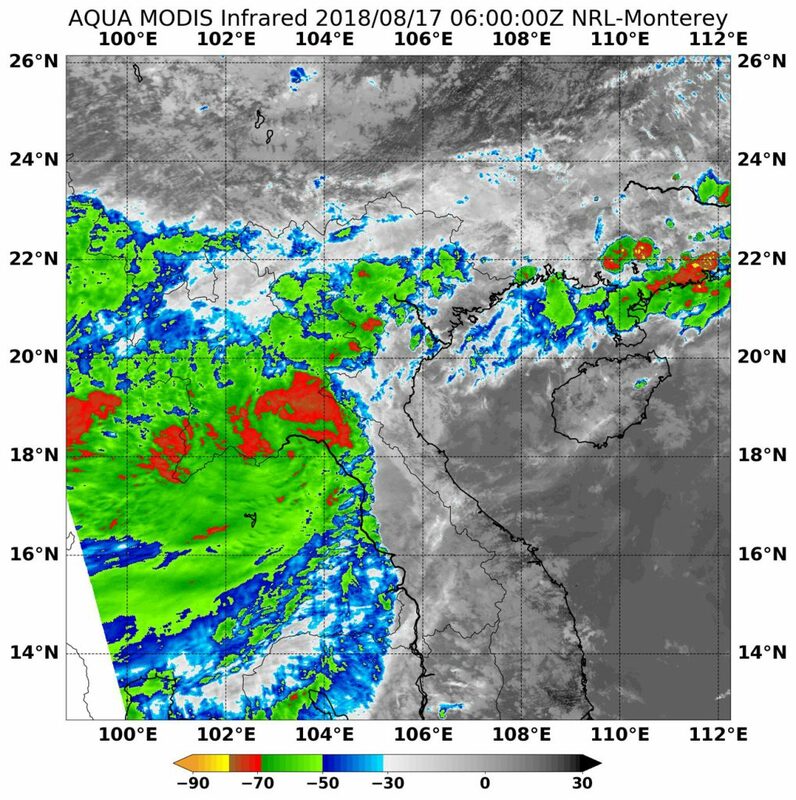 Tropical Storm Bebinca made landfall in Vietnam on 17 August 2018 and resulted in heavy rainfall in several northern provinces. Flooding and several landslides were reported in Son La, Nghe An and Thanh Hoa provinces. According to ASEAN Coordinating Centre for Humanitarian Assistance on disaster management (AHA Centre), 2 people died, 1 is missing, 65,890 people were affected and 6,354 displaced. Houses, crops, roads and 2 bridges also suffered damaged. 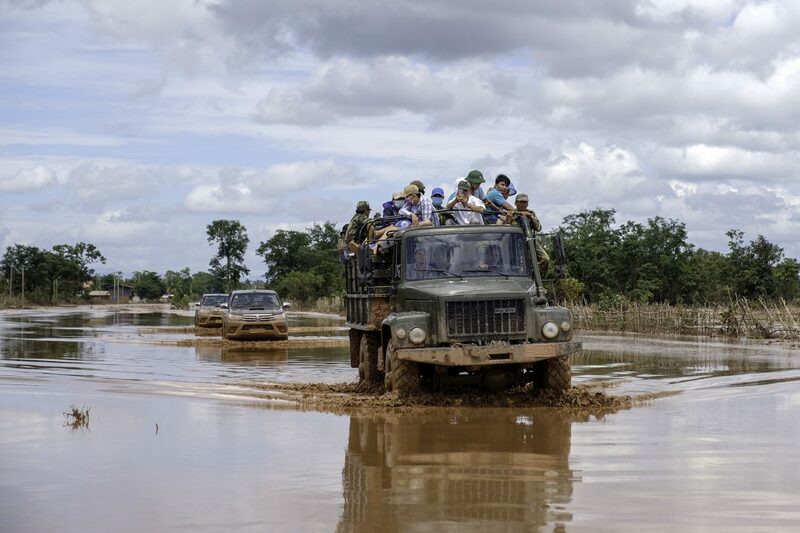 After floods from Tropical Storm Son-Tinh and the dam collapse in Attapeu province, heavy rain brought by Tropical Storm Bebinca from 18 August caused further flooding in Laos. AHA Centre report that around 30,000 people were affected, mostly in Oudomxay and Luang Prabang provinces in the north of the country. Wide areas of crops and farm land damaged were also damaged. 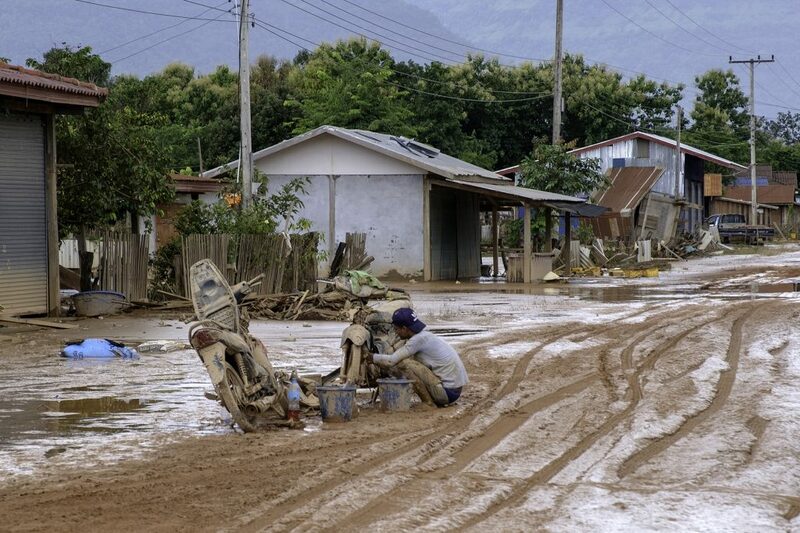 Thousands of people in Laos are still recovering after the flooding caused Tropical Storm Son-Tinh and the dam failure in Sanamxay District of Attapeu province on 23 July. The Red Cross said in a report of 17 August that at least 35 people were killed and 100 are missing in flooding after the dam collapse. More than 13,000 people have been affected across 13 villages in the area. In Thailand, floods were reported in Nan Province on 18 August 2018, after heavy rain caused the Nan River and its tributaries burst their banks. More than 1,000 homes were flooded in the seven districts of Chiang Klang, Pua, Tha Wang Pha, Mae Charim, Santisuk, Phu Phiang, and Muang. Around 44,000 people were affected. The water levels at the Nan River kept stood at 8.30 metres at Kadlaeng as of 18 August.